The Department Of Statistics Singapore, in one of its reports, posited that at the end of 2012, Singapore had $746.7 billions in FDI, from countries like the US, Netherlands and Japan. The figure, among other things, is also indicative of Singapore’s continued appeal as a destination for great ROI, with the developed economies seeking greener pastures for investment. Singapore, is one of the biggest markets in the region and the most conducive market for business and investment. In the wake of the recession and at a time when economies and governments are struggling to find opportunities that can guarantee bare minimum returns, investment in Singapore is still happening at a healthy pace. There is a considerable amount of money being invested into Singapore and there is a substantial amount of money being invested by Singaporeans outside Singapore, notable destinations for these overseas investments being China, UK, Hong Kong and Australia. 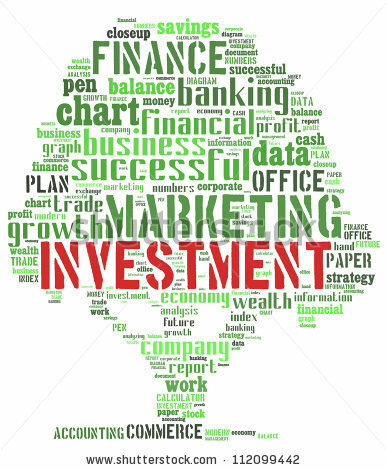 This investment culture and the current investment market in Singapore is the result of many factors, among which a few are easily recognized, while the rest are complex ideas, not readily discernible. Historically, Singapore has enjoyed a unique position as a nodal business center with large volume trade passing through it on a regular basis. Since early times both Hong Kong and Singapore have been some of Asia’s biggest trade junctions, with few other cities to match their volumes. This unique position, directly and indirectly, has a positive bearing on the investment culture in Singapore. The other aspect that factors in, is the transparency and corruption free business culture, that the country is famous for world over. A corruption-not-tolerated approach and transparency in Singapore makes it easy for businesses to be set up and easy for the running of these set up businesses. Red Tapeism and corruption do not plague Singapore as much as they do other markets and foreign investment relies squarely on the ability to engage with a new market with the least amount of teething problems. Singapore also scores very high on the infrastructure aspect; its infrastructure effectively supports its high volume trade. Given these qualities of the Singapore investment market, people who are increasingly looking for ways to gain from the robust market, are turning to banks. Banks are a relatively safer option to go with, if one is a novice in investments and they offer the security that comes with expert domain knowledge. DBS, Citi, OCBC etc. are a few well known names from a long list of banks that are now offering investment services. ← What is a Premium Account?